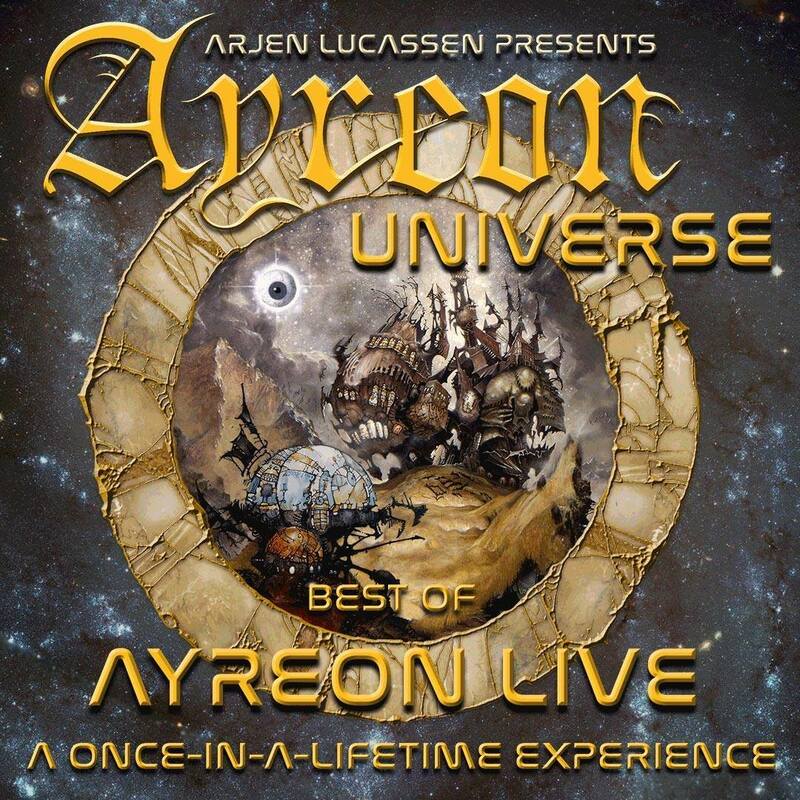 Ayreon Universe. Image source: arjenlucassen.com. He also invited the fans to subscribe to the project's mailing list (something I've failed to spot on time). Those who did would have received a link to pre-sale that would allow them to buy tickets one day earlier. But the concert organisers have underestimated the zealotry of Ayreon's fans. According to Arjen, both shows (6000 tickets in total) have been sold out in less than a day, that is, even before the public sale went open. Furthermore, tickets for the Saturday show (16 September) were gone in less than an hour. They had to urgently arrange an additional concert on 17 September. I was to late for the mailing list, but still fortunate enough to have bought a ticket for this additional show. Which, by the way, has been sold out yesterday, too. Ayreon Universe: all the tickets gone. Photo from Arjen Lucassen's Facebook page. So, a total of 9000 tickets was done with in less than 48 hours. The shows will take place at 013, Tilburg.